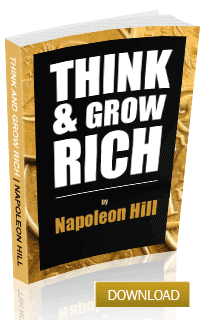 Download your FREE copy of “Think & Grow Rich”! Thank you for subscribing to Property Update. Right click on graphic on the right and save your copy of the eBook to your computer.